All Life strives to incorporate the principle of the Golden Rule. Directing our attention toward understanding this most basic principle gives us a reasonable, common sense and compassionate direction in anything we do. Remembering and putting the Golden Rule to use each day in our own lives transforms our relationship with ourselves, with others and with our environment, the planet Earth. 1st—Strive and Incorporate: strive to understand the meaning of the Golden Rule for myself and how I wish to incorporate it in my life, recognizing that this effort is sometimes hard and yet always helpful. 2nd—Invite and Request: invite/petition/request those who represent me to do the same: live by the Golden Rule. My representatives will change the world for the better when they apply it within their organizations, such as in any of the religious traditions, teachings and in communities; environmental, civic, economic, educational, political, or social entities. Respect for All Life is the foundation. The Golden Rule Project will continuously make the results of this pledge/petition/proclamation available for all to see and utilize. The more of us who agree and sign, the more power we share as we petition our representatives to live by and apply the Golden Rule in real life situations. 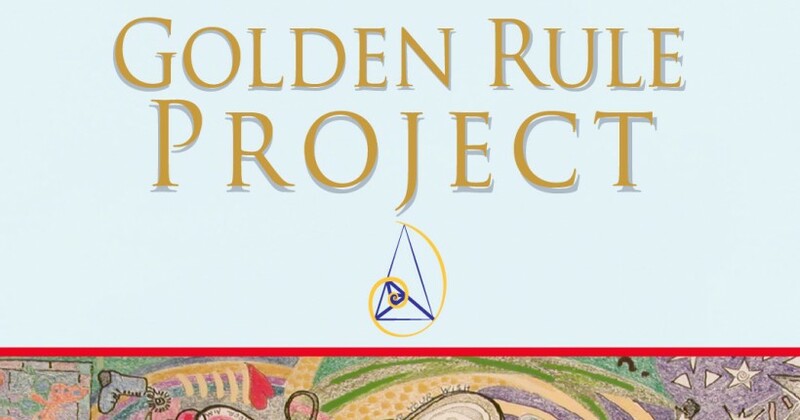 To learn more about the importance of living by the Golden Rule, how it pertains to our survival and our potential to thrive, and to connect with the results of this petition, go to https://www.goldenruleproject.org/pledgepetition/ *Connect with the hundreds of expressions of the Golden Rule here. First effort: I strive to understand the meaning of the Golden Rule and incorporate it in my life, recognizing that this is difficult but possible. Second effort: I will petition those who represent me to do the same. Third effort: Unite with others who represent a striving toward compassion, fairness and respect for our planet Earth. The Live by the Golden Rule petition to liveby@goldenruleproject.org was written by Golden Rule Project and is in the category Human Rights at GoPetition.